ESPEJTO Firenze, a precious secret place. Momo Vintage, Via dei Serragli, Firenze. 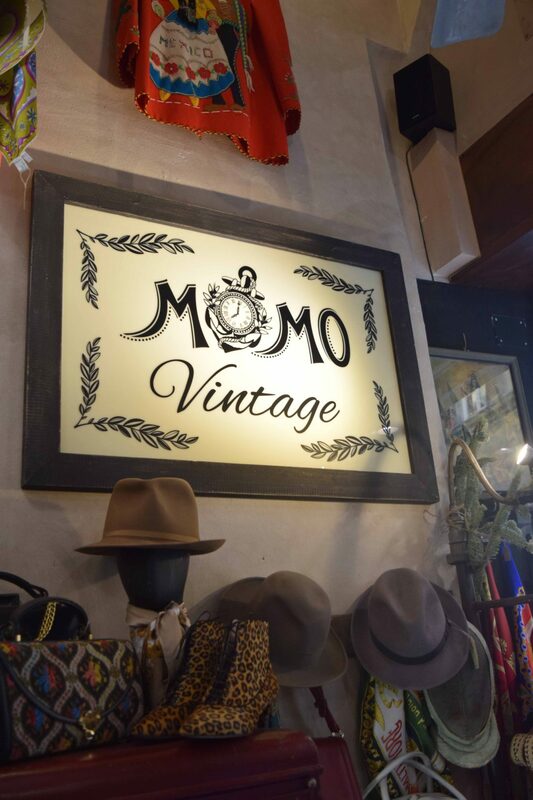 An amazing vintage shop! 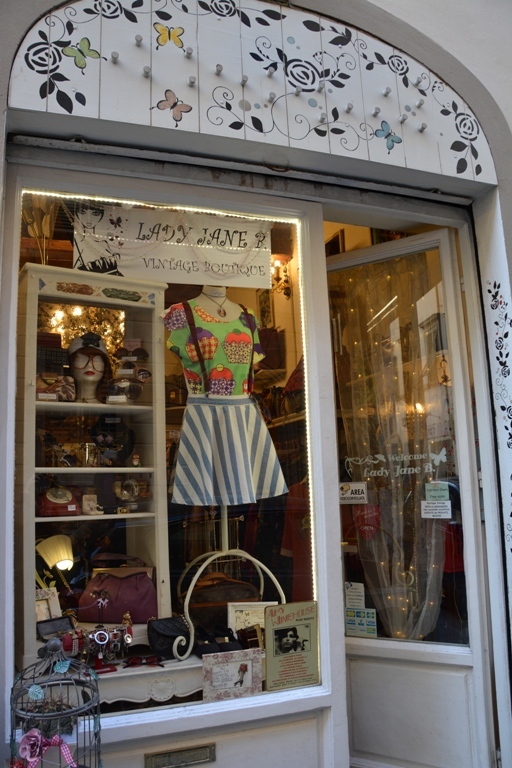 Vintage Docet, Lady Jane B Vintage a Firenze. TENSIONE IN, 100% ITALIAN FAST FASHION_WE LOVE IT! 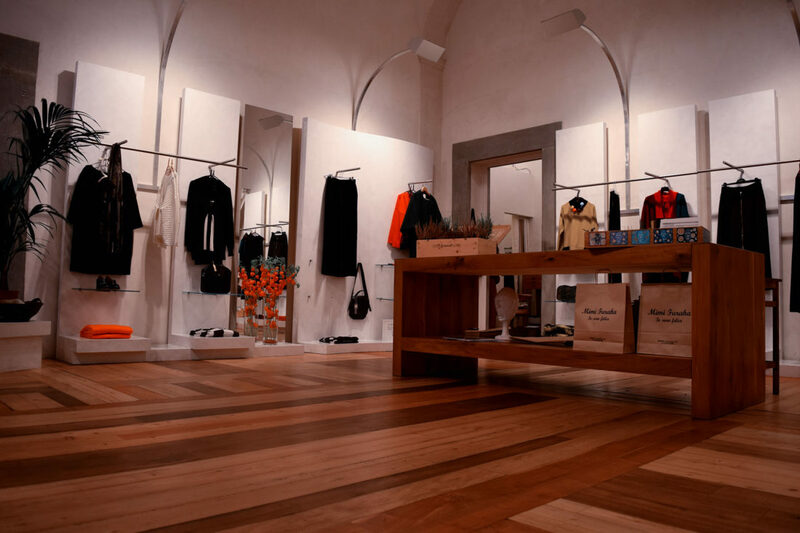 Find out_Hidden Forest Market’s world in Florence! Do you know MfM? If not, read the story of Maria Francesca Milani, a Fashion designer and her brand MfM. 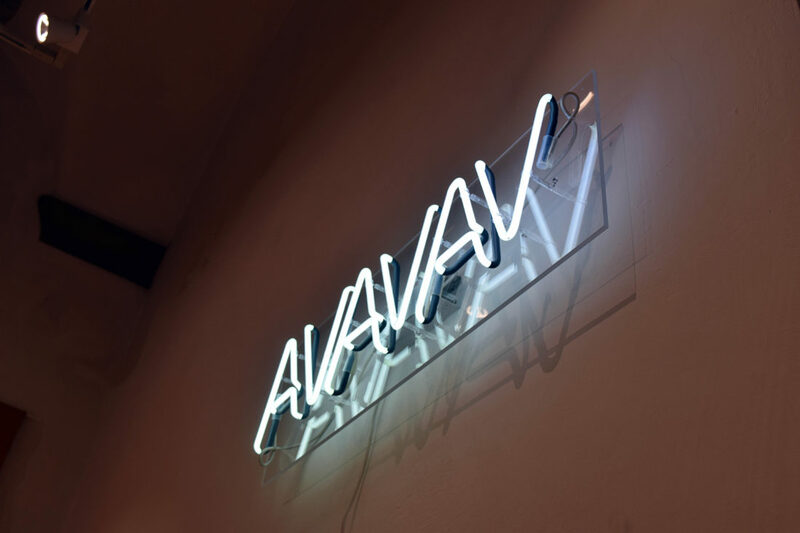 Welcome back to White in Florence, cool multibrand for cool people!